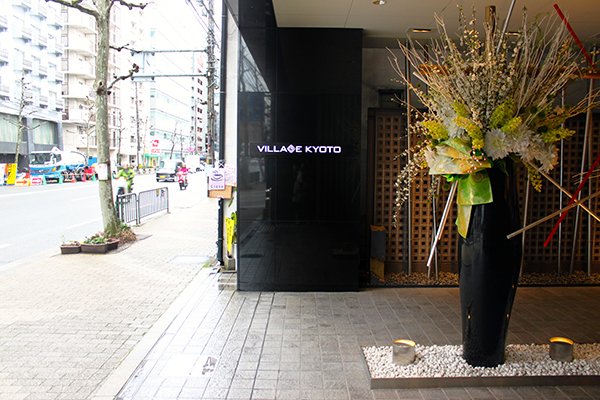 During our stay in Kyoto, Japan – we had the unique pleasure to stay in the Village Kyoto Hotel located in the Nakagyo Ward. 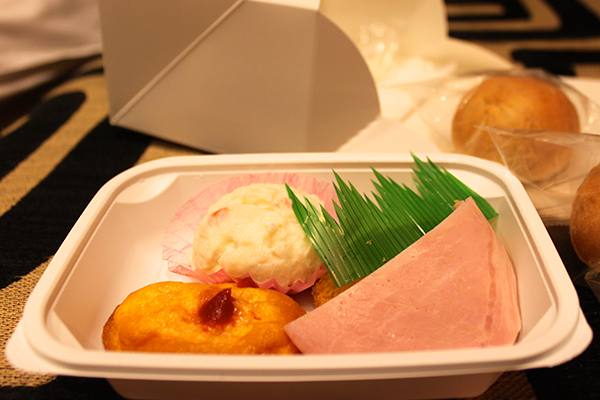 The hotel is a charming accommodation with friendly staff that speak English, a lovely onsen, comfortable rooms, and breakfast delivered to the room each morning. 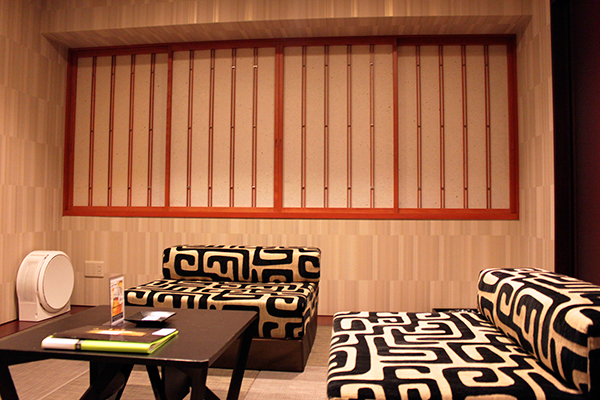 What I appreciated most about the hotel was the traditional styling of the room, with sliding doors and low seating. The chairs actually fold out into the base of the bed and this is layered with duvets and soft pillows from the linen closet. 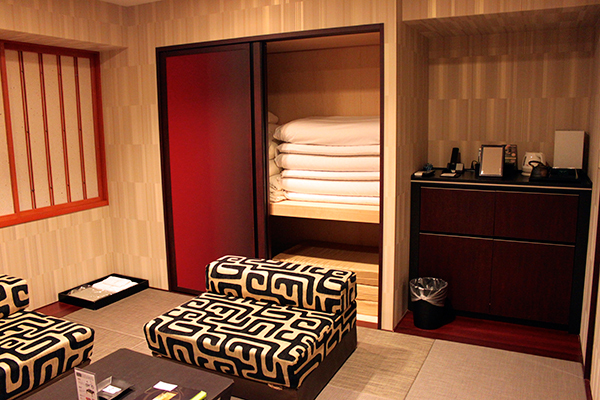 Fresh Japanese style pajamas were provided each day and there was a nice hot bath (onsen) on the ground floor. 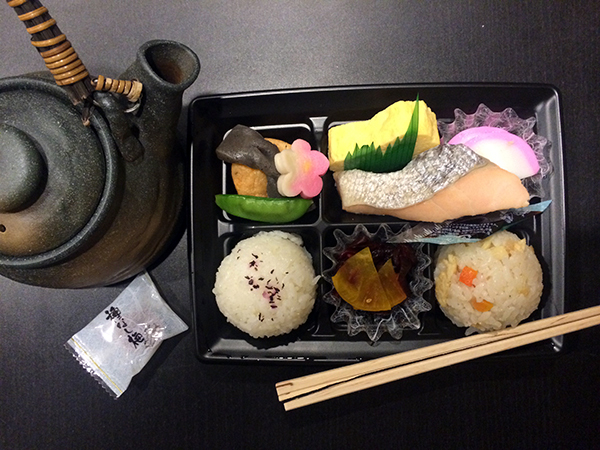 There were three choices for breakfast (sushi, fish, or Western). 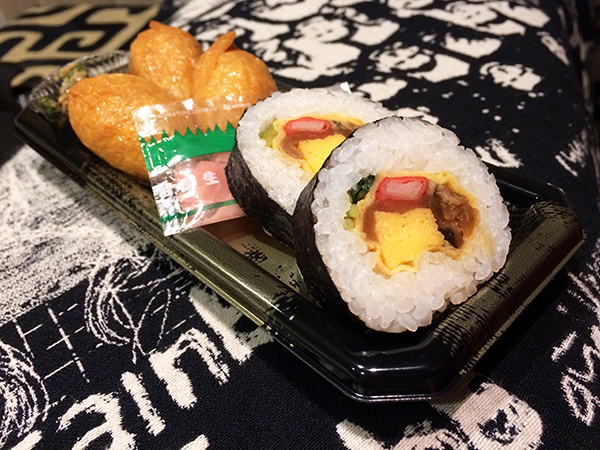 I really enjoyed the Sushi breakfast, but did not find the others as nice. Luckily, there are several convenience stores within walking distance and a Tully’s Coffee near the hotel if you need a little more food to fill your belly. 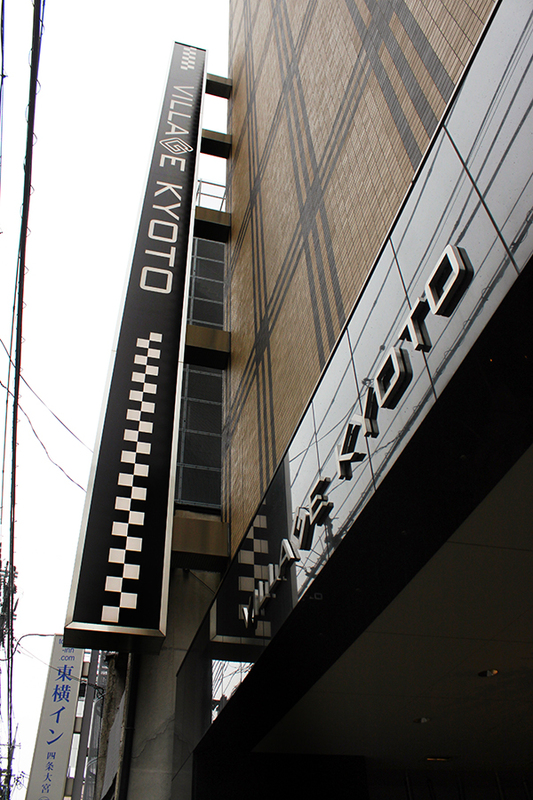 The location was perfect, short walking distance to the subway and a 15 minute walk from the hotel to Shijo-dori (the centre of Kyoto). I definitely recommend if you have a chance to visit!